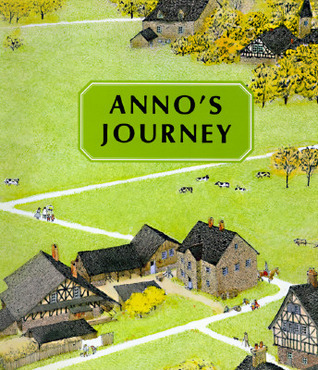 As installment 3 of our Around the World with Caldecott and Newbery, today we visit China! For the purposes of brevity and conciseness, I’ve entitled this book tour through children’s award-winning literature as Around the World with Caldecott and Newbery, but I also include other notable awards such as the British Carnegie Medal, the Kate Greenway medal etc. Occasionally I will throw in a book that just happens to be a personal favorite, and though it may not have won a particular honor, has won credibility by virtue of its timelessness and appeal to children. 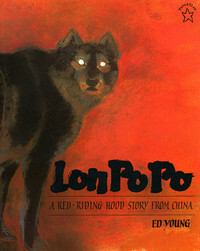 For the youngest reader, Lon Po Po: A Red-Riding Hood Story from China by Ed Young, won the Caldecott Medal in 1990 and turns the tale of the sweet but gullible Red Riding Hood on its head. In this Chinese version, the wolf is outwitted by three discriminating and resourceful children! Ed Young grew up in China and studied art here in the US. He brings a richness and drama to this tale through his use of ancient Chinese artistic techniques combined with watercolors and pastels. Also by Ed Young, Ye h, Shen: A Cinderella Story from China won the Horn Book Honor in 1983. The well-loved children’s book author, Jean Fritz, writes the story of her childhood in China in Homesick, My Own Story–winner of the Newbery Honor in 1983. Born in China, Jean’s childhood is rich with vivid memories of her Chinese amahs–her nursemaids, family picnics on the Great Wall, being spat at and called a “foreign devil”, glorious summer vacations on the beach at Peitaiho, and the unrest of impending revolution. Fritz’s memoir draws these stories into a beautiful mix woven with the longing of a young girl for her American “home”–a home she’s never seen. Margot Tomes enhances the text with her delightfully whimsical line drawings. The House of Sixty Fathers has to be one of my all-time favorite children’s books! First of all, I love Meindert DeJong for his tender depictions of his childhood protagonists. DeJong seems to remember poignantly how he thought as a child, and incorporates that sensibility into his characters. Young Tien Pao has escaped Japanese invading forces on his family’s sampan with his mother, father, three ducklings, the family pig, and his baby sister, Beauty-of-the-Republic. DeJong uses beautiful alliteration to establish the setting. 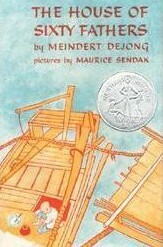 DeJong was stationed in China as a US Army sergeant during WWII, and the book is based upon his friendship with a young Chinese boy at the time. What follows is the tender, yet gripping story of a young boy, separated from his family during war, and of his relentless and courageous pursuit of them through hostile enemy territory. His remarkable adventures will bring a tear to your eye. Maurice Sendak’s tender illustrations enhance the text. 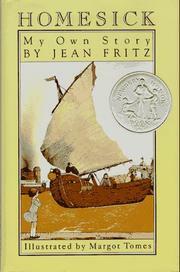 The author won the Newbery Honor for this book in 1957. 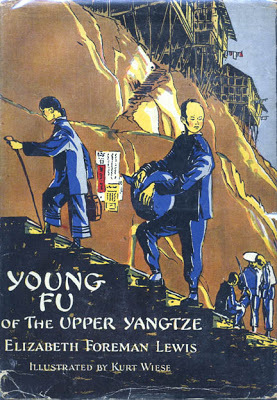 Young Fu of the Upper Yangtze by Elizabeth Foreman won the Newbery Medal in 1933 and concerns thirteen-year-old Fu, who comes from the country to Chungking with his widowed mother, where the bustling city offers adventure and his apprenticeship to a coppersmith. Set in the turbulent era of the 1920s, the author has drawn an authentic depiction based upon her own experiences as a missionary to China. 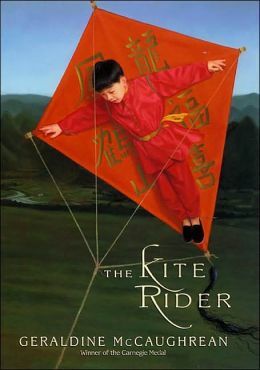 The Kite Rider by Geral dine McCaughrean won a Horn Book Fanfare award (2003) a American Library Association award as well as 2 British awards, for its intricately plotted tale of a 13th century Chinese boy who becomes a kite-rider. Kite-riding was believed to predict the fortune or demise of a sea voyage and boys and men were sent up on large kites for this purpose. After Haoyou’s father is killed kite-riding, the boy takes up the profession in order to support his mother. His world is beset by the treachery of the man responsible for his father’s death, and his wicked uncle who forces his mother to labor relentlessly to pay his gambling debts. His adventures take him all over the empire, and even to the tents of the great Kublai Khan. This is just a taste of the books that will be covered in my upcoming Back-to-School Literature Soirée, which you can register for here. Hope to see you there!